We are fans of Weleda baby products; we love the Weleda Calendula Weather Protection Cream which we reviewed last year and their teething granules have been great for little man’s teething woes. As such when I was offered another of their products to review I jumped at the chance of trying a Weleda product we haven’t used yet. Weleda Baby Tummy Oil is a pure, natural and dermatologically tested oil for massaging baby’s tummy. The oil is a comforting blend of gentle almond oil and delicate natural essential oils of Chamomile, Marjoram and Cardamom. The oil has been designed to complement massage and helps sooth, nurture and relaxes your little one and their tummy. The natural essential oils have been chosen for their properties; Sweet Almond Oil gently nurtures the skin and Marjoram, Roman Chamomile and Cardamom help soothe digestion. Specifically Marjoram has a warming and calming effect and is effective at relieving cramps, Cardamom eases trapped wind, stimulates digestion and relives cramps and Roman Chamomile has a relaxing effect and helps with wind as well as soothing and comforting crying and irritable babies. The oil is free from mineral oils, synthetic colours and fragrance, artificial additives and it is suitable for vegetarians and vegans. For baby tummy massage create a relaxing, cosy atmosphere ensuring the room is warm. Put some of the oil on your hand and warm before starting to massage. Starting at babies belly button, gently massage the oil clockwise around baby’s tummy gently spiralling out in a clockwise direction from the belly button towards baby’s left thigh in ever larger circles. Repeat this technique several times. The massage technique, suggested by Weleda baby helps to promote baby’s healthy digestion by aiding bowel movement where painful wind can become trapped. Little man loves his massages; it is the only time he stays still for more than a minute!! The oil is lovely, it has a nice silky consistency and massages well into the skin. You only need a tiny bit of this oil for a massage so you definitely get your money’s worth as a little bit goes a long way meaning the bottle will last a long time. It has a beautiful scent which I think helps create a relaxing environment to calm and soothe little ones. i think the blend of essential oils combined with the baby massage technique really does help soothe and aid digestion and it has definitely helped little man’s tummy troubles he has been suffering from because of teething woes. Little man loves laying down, enjoying a relaxing tummy massage from mummy with this lovely oil, so as little man has given his seal of approval all I can say is I love this oil and I will definitely use it with future children to give them a relaxing massage that also helps soothe their tummy troubles. I think this oil is lovely and especially beneficial for little ones who suffer from colic as well as other babies who may suffer from indigestion and uncomfortable trapped wind from taking larger feeds as they get older or gulping air whilst feeding because their latch is not correct. I think the oil is also perfect for soothing wind, constipation and other digestive problems such as explosive nappies when solids are introduced to baby’s diet. 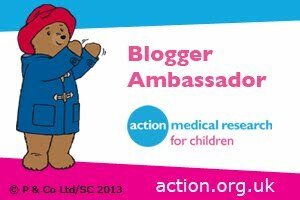 Also I have found from my own experience with little man that it helped his tummy troubles from his teething. As well as being good for easing and soothing tummy troubles baby massage is also a great bonding experience for parents and babies. For mum’s their own levels of prolactin is increased by massaging their baby whicg strengthens the parenting instinct. Another benefit to baby massage is that it can help babies to relax and sleep. There are many benefits to baby massage and research shows that massage nurtures babies’ physiological, developmental and psychological growth. 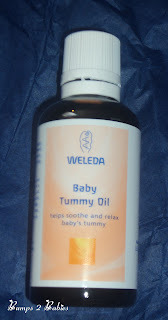 Weleda Baby Tummy Oil has an RRP of £7.95 for a 50ml bottle. Weleda’s website is a wealth of information about the wide range of products they do that are natural for you and your little ones, the ingredients they use and their values. 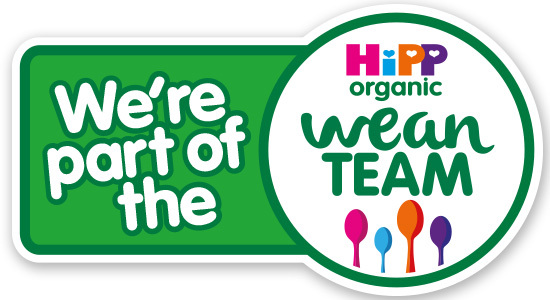 They also have a Weleda Baby UK facebook page and can be followed on twitter. 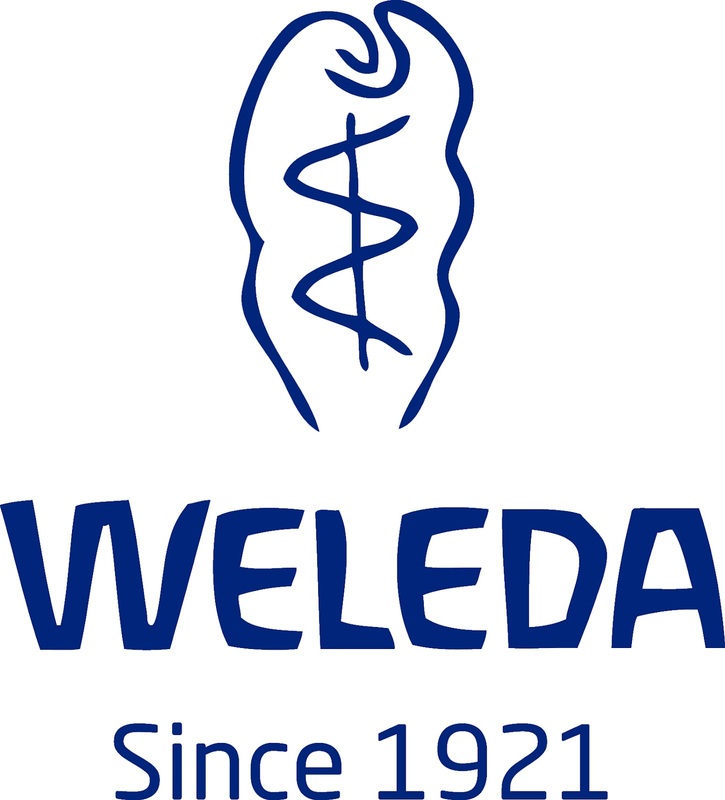 For 90 years, since 1921, Weleda have been making natural health products to help restore and maintain wellbeing. Over the years Weleda has developed into a worldwide endeavour that provides a vast array of products that are all natural. 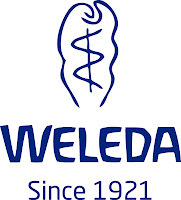 Weleda is a great company with fantastic values and ethics. Their company motto “In harmony with nature and the human being” highlights their values and how they aim to ensure that their actions are good to their customers and employees as well as ensuring love and respect for nature. 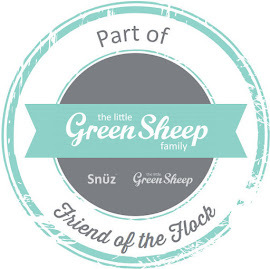 They aim to be kind to nature by enhancing the positive and reducing the negative effects they have on our planet. 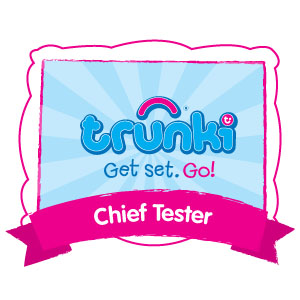 Their values and ethics are at the heart of everything they do. Weleda only use natural ingredients in their products, there is NO synthetic preservatives, fragrances of chemicals. The natural ingredients they use are organically and biodynamically cultivated and to ensure that they remain highly effective and maintain their inherent potency, Weleda harvest the natural ingredients quickly and take exceptional care of them as they are processed as little as possible. Weleda recommend that for the first month of life no skincare products (apart from the odd dash of nappy cream if needed) are used on newborn skin to allow their skin to develop naturally. Great review thank you! I will pass this on to my neighbour, who is currently 12 weeks pregnant with her first and is petrified of stretch marks! I must admit after delivering 6 children (1 set of triplets included), I do not have a single stretch mark! I was a size 6 before having them and I am a size 0 now. Love me or hate me but I was one of those women who was back in my skinny jeans after 4 days of giving birth. Even when pregnant, people said they couldn't tell I was pregnant from behind, even though I was huge up front! I simply used baby oil after my daily bath. I just smothered it all over my belly and that was that - cheap and easy. I am not sure whether the baby oil prevented my stretchmarks or whether it is in my genes (though my mum has got stretchmarks). I think that it has a lot to do with your skin and the weight you put on during pregnancy. I had no excess weight - just baby weight - but luckily I craved cherry tomatoes and not whole vienettas and curry chips like my poor sister!